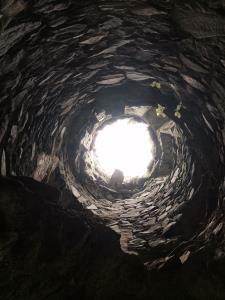 I've read about Newgrange on the winter solstice – is it possible to visit? Newgrange is an amazing place. Older than the pyramids, this marvel of prehistoric engineering is tucked away in the heart of Ireland’s Ancient East. Visiting is a once-in-a-lifetime kind of experience, whether at the winter solstice, or any other time of year. People gather at the winter solstice at dawn from December 18th until the 23rd, and there’s a good reason why… On these mornings, a sunbeam (if weather permits) hits a lightbox above the entrance to this ancient passage tomb, and travels along a 19-metre passage to illuminate the whole inner chamber. Watching the sunrise just as people did 5,000 years ago is a really special experience – a spiritual one, according to one visitor. Visiting Newgrange is easy to do, with the passage tomb and visitor centre open all year round. However, if you want to see the winter solstice from the inside, it’s a bit trickier. 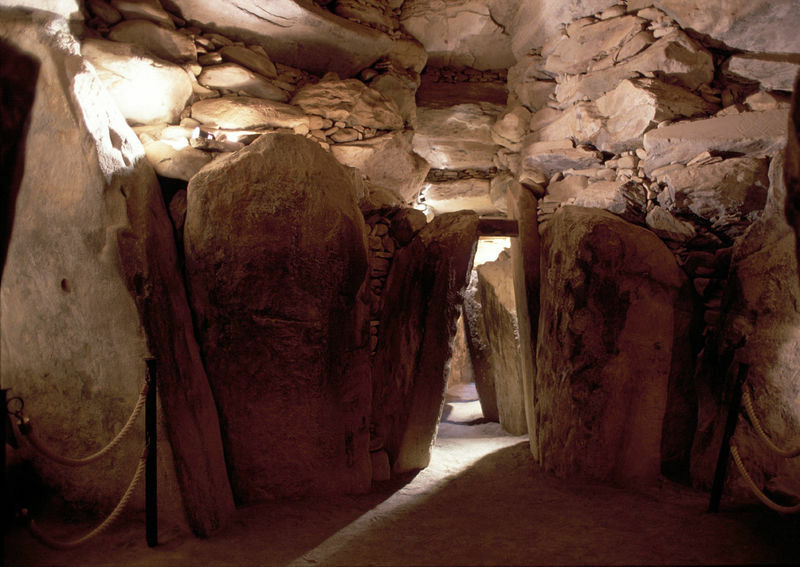 Access to the inner chamber at Newgrange for the solstice is decided by lottery. Applications for 2016 were picked in September, but you can apply for 2017 solstice through the Visitor Centre or via email ­– you can get all the details here. Sixty names are drawn annually, and each brings a guest, so a total of 120 people gather in the chamber to watch the sunrise each December. It’s total luck as to whether you’ll be picked or not, but if you’re not in, you can’t win so it’s always worth having a go. Even if you’re not successful, heading to Newgrange at any time is a brilliant experience. Good luck!